Why do religious people attempt to persuade others of their beliefs? What are the current objections to the religious practice of proselytizing? Is proselytizing an ethically defensible practice? Are there kinds of proselytizing activities that are ethically questionable? Elmer John Thiessen responds to questions like these in an effort to provide a philosophical defense of proselytization, or religious persuasion, as an ethical practice. 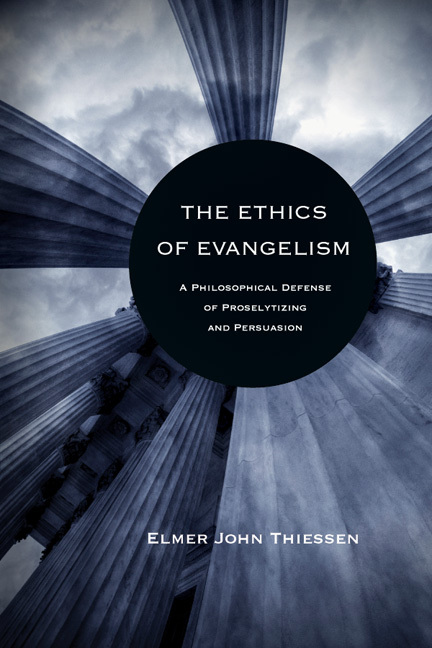 Thiessen examines and refutes current cultural and academic objections to religious proselytizing and offers a thorough ethics of evangelism. "At last a scholarly examination of the ethics of evangelism and, in particular, the process of proselytizing. This groundbreaking book tackles head-on the prejudices and stereotypes so often leveled against Christians who wish to share the good news of Jesus with others. Challenging and thought-provoking, this is a must-read for anyone involved in evangelistic work and even more so for those who argue that there is no place for evangelism in a pluralistic society. Professor Thiessen's work will no doubt generate considerable debate and discussion on this important topic." 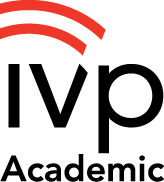 "This work is a vital contribution to the field of crosscultural mission, recognizing, as it does, the proximity of alternative faith views and the resulting opportunities for faith sharing. Thiessen demonstrates that it is possible to be a respecter of the person whilst still desiring to share faith in Christ in such a way that may lead to their conversion. This is a work that takes seriously the philosophical and theological dimensions, yet remains able to equip the reader for effective evangelistic ministry. I warmly commend it." "This is a much-needed book. Unethical evangelism brings into disrepute whatever religion is being represented--and sadly most of us have seen examples of it. Christians in particular should be concerned when evangelism is carried out in a spirit incompatible with that of Christ himself. Elmer John Thiessen has put us in his debt by dealing with the topic with immense thoughtfulness, erudition and breadth. Indeed, as he seeks to persuade us that there is such a thing as ethical proselytism, and that the church (among others) needs to learn it, he actually models the kind of proselytism he advocates--thoughtful, gentle, respectful and clear. I for one am persuaded." "Why scholars have long neglected the ethics of evangelism, one of the most important and controversial practices in our world, is a puzzling question. Fortunately, Elmer Thiessen has now provided us with the most extensive ethical analysis of evangelism to date. Moreover, he's written an engaging book that examines the messy details and sorts through them patiently and thoughtfully in a way that sheds new light on the subject for both evangelism's practitioners and critics. All those who are concerned with a respect for human dignity, who have a longing to share what is true and good, and who are concerned for religious freedom should read this book." "The Ethics of Evangelism is a fine and needed addition to the field of interreligious dialogue. . . . Thiessen's work makes an invaluable contribution to this conversation." "Thiessen's criteria for ethical persuasion and proselytism are . . . quite helpful to the teaching of mission and evangelism and I plan to incorporate them into my own teaching." "Elmer Thiessen provides a tremendous resource for thinking about how to seek and share the truth together in a way that is morally upright, open to further insight and correction, and honours the inherent dignity of those we are seeking to convince." "This book is a great gift to all who are reflective practitioners of mission and evangelism." "This book is a good place for people of faith, no faith, or against faith, to examine and come to new understandings about religious proselytizing." Elmer John Thiessen recently moved to Waterloo, Ontario, after retiring from teaching philosophy and religious studies at Medicine Hat College in Alberta for over thirty-five years. His official position now is that of a "roving philosopher," open to short-term teaching and research positions anywhere in the world. He is presently Research Professor of Education at Tyndale University College in Toronto. Thiessen received a BTh from the Mennonite Brethren Bible College in Winnipeg, a BA from the University of Saskatchewan with a major in physics and philosophy, and an MA in philosophy from McMaster University, after which he spent a year of study overseas in Germany. He received his PhD from the University of Waterloo in 1980, writing his dissertation on the problem of indoctrination. 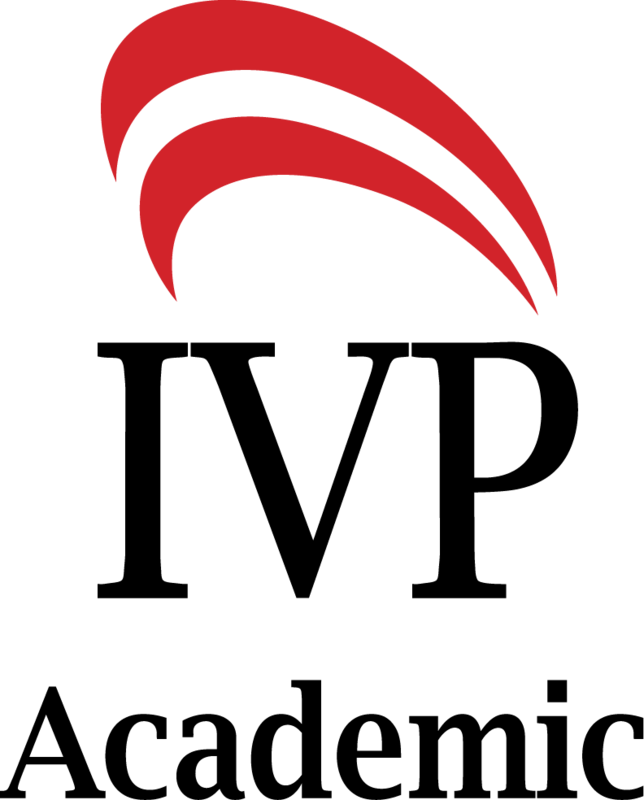 Other teaching posts have included Waterloo Lutheran University early on in his teaching career, and more recently, one semester at Lithuania Christian College, and one semester at the Evangelische Theologische Faculteit in Leuven, Belgium. He has been a research reader/scholar/fellow during his four sabbaticals, at Mansfield College, Oxford, England; Stapleford Education Centre in England; and more recently the Centre for the Study of Religion, University of Toronto, and the Centre for Studies in Religion and Society at the University of Victoria. He has published numerous articles and book reviews, both in professional journals and religious magazines. His research specialty has been the philosophy of education, a topic on which he has published two books, Teaching for Commitment and In Defence of Religious Schools and Colleges (McGill-Queen's University Press, 1993 and 2001). 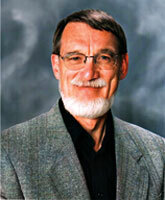 Thiessen is a member of the Waterloo North Mennonite Church in Waterloo. While in Medicine Hat, he was a member of the Crestwood M.B. Church, serving the church in a variety of capacities including moderator, lay-minister and Sunday school teacher. He has also served as a board member of Concord College, and has given seminars and sermons in various churches and Christian colleges across Canada. Most recently, he served two years as a member of the Community Editorial Board of The Waterloo Region Record.